If the identity of the purchasers of electoral bonds meant for transparent political funding is not known, then the efforts of the government to curtail black money in elections would be ‘futile’, the Supreme Court said Thursday. 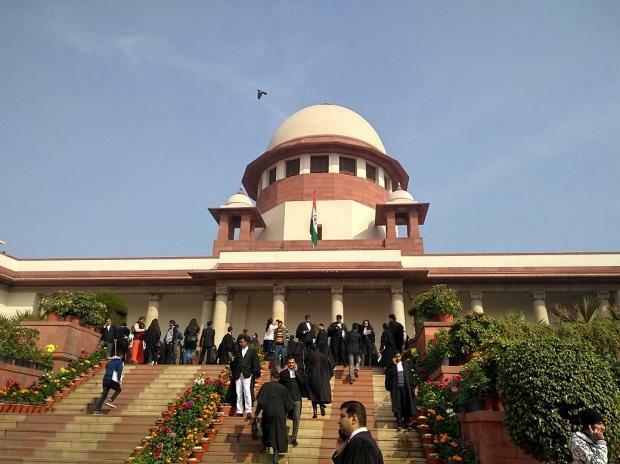 The Supreme Court made the remark as Attorney General (AG) K K Venugopal, appearing for the central government argued before it that the voters do not need to know the source of funding as political parties also have a right to privacy. The source of the funding should not be in question as long as it was legitimate, Venugopal said. The apex court was hearing a petition moved by non-government organisation Association for Democratic Reforms (ADR) challenging the validity of electoral bonds and its usage for political funding in the ongoing general election. The Bench, comprising Chief Justice Ranjan Gogoi and Justices Deepak Gupta and Sanjiv Khanna, reserved its verdict on the plea for Friday. Defending electoral bonds, Venugopal told the Bench that the launch of the instrument was a policy decision for which no government could be faulted. The Bench asked Venugopal as to whether banks know the identity of purchasers at the time of issuing electoral bonds. He answered in affirmative and then said banks issue bonds after ascertaining KYC which is applicable for opening the bank accounts. “When the bank issues the electoral bond, does the bank have details on which bond was issued to ‘X’ and which bond was issued to ‘Y’?” the Bench said. During the hearing on Wednesday, the central government and the Election Commission of India (EC) had taken opposing stands. The government had defended the scheme and said that electoral bonds could be used to curb black money. The EC had said that while it was not opposed to the use of the bonds as an instrument, it did not want the donations via them to remain anonymous. Appearing for ADR, senior advocate Prashant Bhushan had on Wednesday told the court that it should either stay the use of the bonds or ensure that there is transparency by asking either the bank issuing them or the political party receiving the donations.